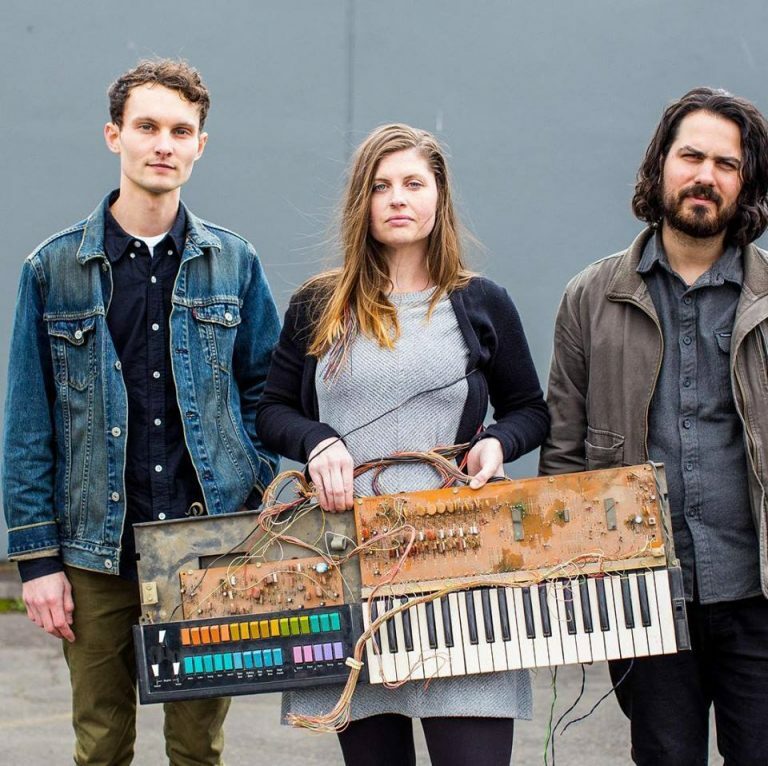 Sama Dams is an emerging indie group from Portland that’s got an infectious minimalist rock vibe I keep coming back to. We’re honored to be premiering “Western Love” off their upcoming LP, Say It. Take a gander at those vibrato synths, melancholy vocals, and soft tambourine. The track’s tenderness is worth your time.